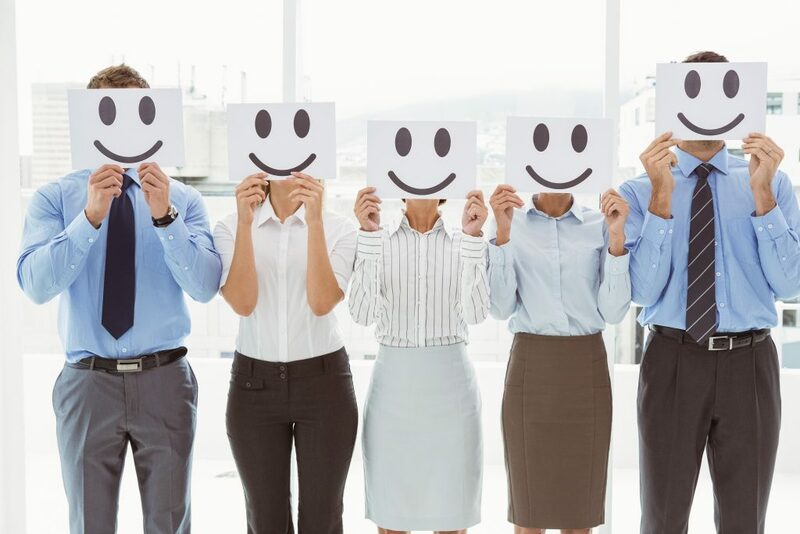 How important are happy clients? I’ll bet hearing that from a client makes your day. Don’t you love it when they love it and are “happy” with your work? But what if your client is not a good judge of your work? When your client asks you to meet an impossible deadline, would you pull an all-nighter to make them happy? And how happy would that make you or your family? What are you sacrificing to your client’s happiness? Too many creatives bend over backwards to make the client happy – to hear a smile in their voice or to prevent them from getting mad. This is not within your control and truthfully, it shouldn’t matter. Happiness is not the deliverable. Good work is the deliverable. Now, don’t get me wrong. There’s obviously nothing wrong with a happy client. But it’s not — and it shouldn’t be — your goal. It’s frosting on the cake. Your services must work for the client — it must get them the attention they need to stand out in the market. And they don’t usually know what works — that’s why they chose you. If the client is happy, that doesn’t mean it’s going to work. And if they’re not happy, it could work anyway. There’s usually no relationship between the two. So if your client is happy, that’s great. But try not to love it too much.